The destination is reporting favorable numbers for the recent vacation season, during which hotel occupancy closed at 86.17% and visitor numbers surpassed 300 thousand. 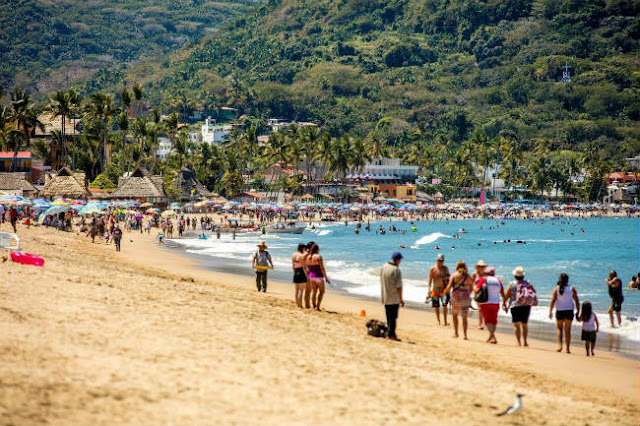 The Riviera Nayarit registered an excellent summer season, ending August with 86.17% hotel occupancy and over 300 thousand visitors, which surpasses last year’s number of 276,284 tourists. The income generated by this difference was in excess of $3 billion pesos. Marc Murphy, Managing Director of the Riviera Nayarit Convention and Visitors Bureau (CVB), commented the office’s expectations were met during the 34 days of summer vacation, and mentioned that over 65% of the visitors were nationals. “The constant travel agent workshops; the promotions, public relations and marketing strategies; plus the meetings and events we host continue showing results with an increase in the number of visitors and high occupancy levels, which is why we’re expecting an even better winter,” he added. The fact Nuevo Vallarta was included on the list of the 40 friendliest cities in Latin America by Expedia undoubtedly benefits the destination, continued Murphy, as evidenced by the results of a recent survey among the visitors themselves. “Even though some might think this is just one more award, it represents a lot of hard work, our high quality of service and the warmth with which we welcome our visitors,” said Murphy. Of note is the fact this vacation period showed an increase of 3.3% in the average room rate of the hotels compared with the same period in 2016, not only in the Riviera Nayarit, but also in other tourism micro-destinations such as Rincon de Guayabitos and San Blas. As far as hotel occupancy levels, Rincon de Guayabitos registered at 82% and San Blas at 60%. 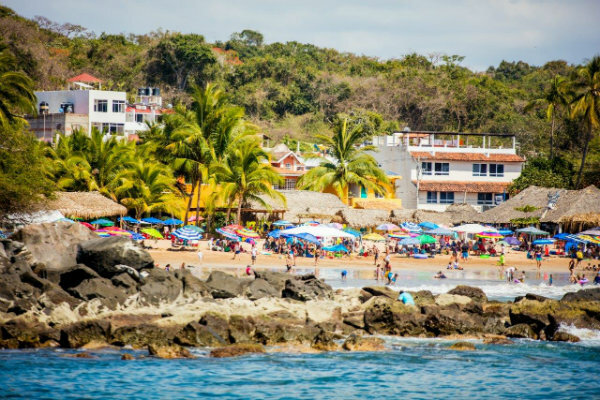 Meanwhile, once the surveys were analyzed for the time period January – July 2017, the CVB’s Barometer indicated the average hotel occupancy in the Rivera Nayarit during the year’s first semester was 80.5%.